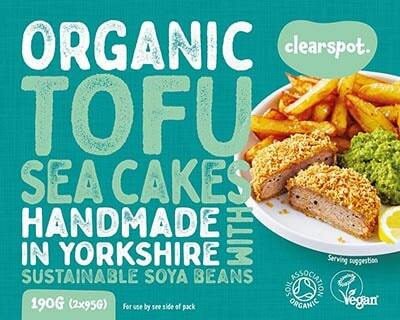 Here’s our range of yummy ClearSpot Tofu products. 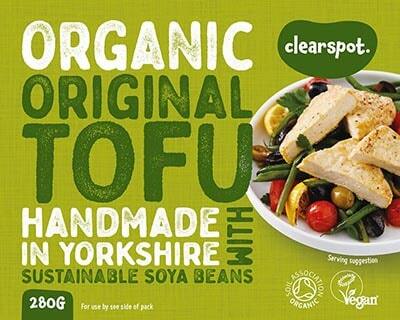 To keep our tofu at its best it should be refrigerated below 5C and is suitable for home freezing. 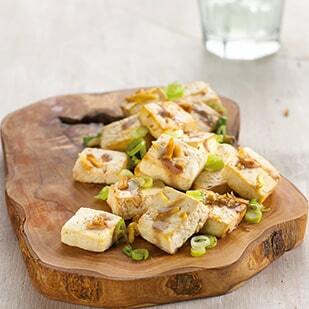 It's just simply plain tofu and nothing more. 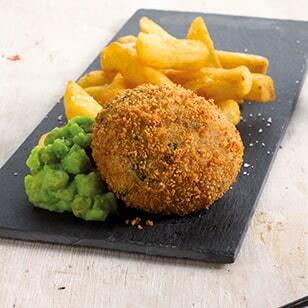 Naturally smoked over beechwood chipping in our smoking kiln with just a pinch of sea salt. 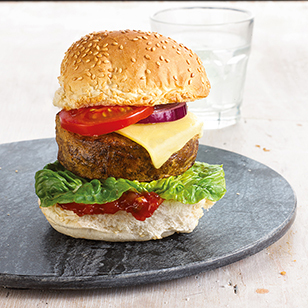 Our own little creation! 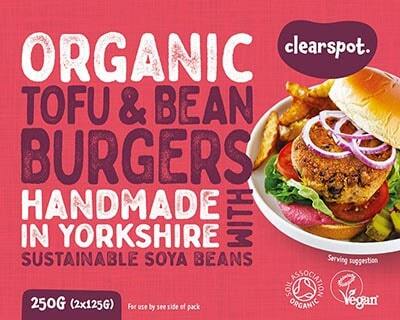 These little patties are made with both our original and smoked tofu, blended with crispy seaweed. 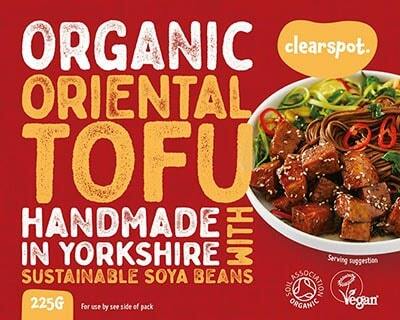 New Organic Oriental Tofu, 100% organic soya beans infused with a blend of sweet chilli and aromatic spices. 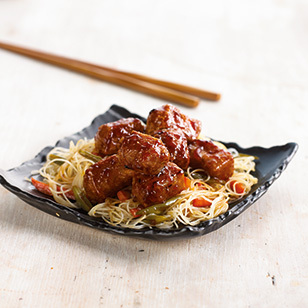 It's perfect for adding a little extra flavour to any meal occasion. 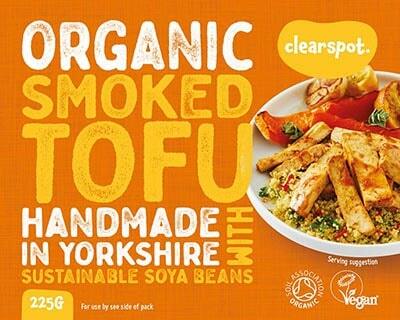 Try it in stir-fry, soup, and salad. 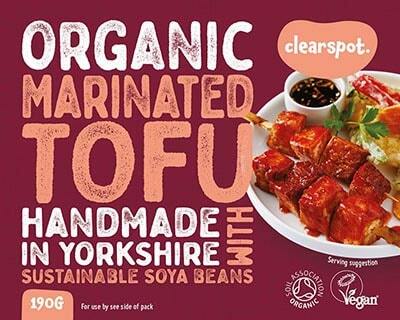 New Organic Mexican Tofu, 100% organic soya beans infused with a blend of smoky paprika and aromatic spices. 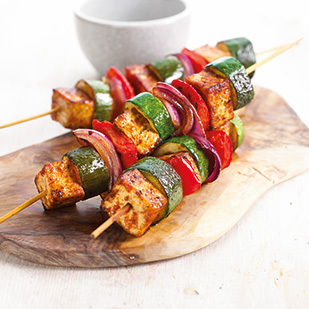 It's perfect for adding a little extra flavour to any meal occasion. 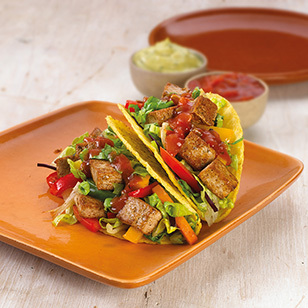 Try it in fajitas, tacos, and chilli.